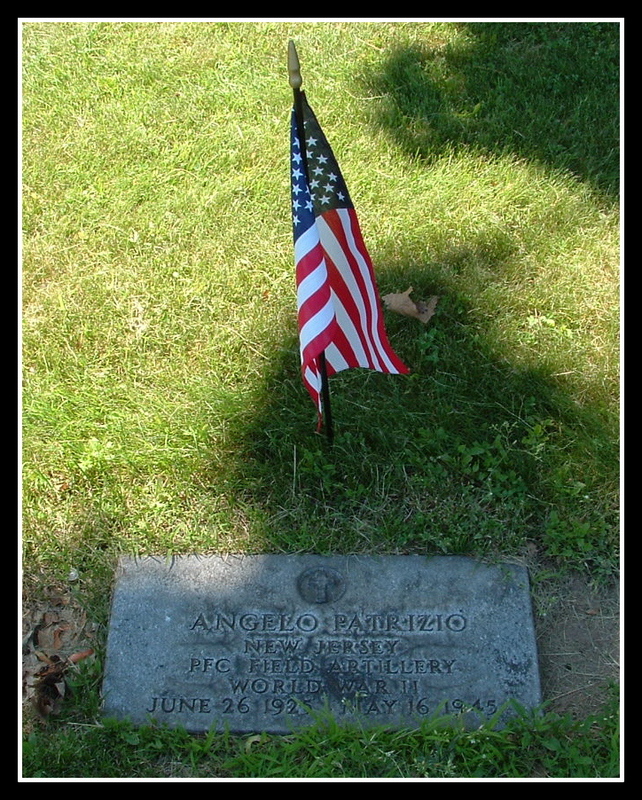 Private First Class Angelo Patrizio, of 13 Watchung Avenue, Belleville, N.J., died in service in the European area on May 16, 1945. 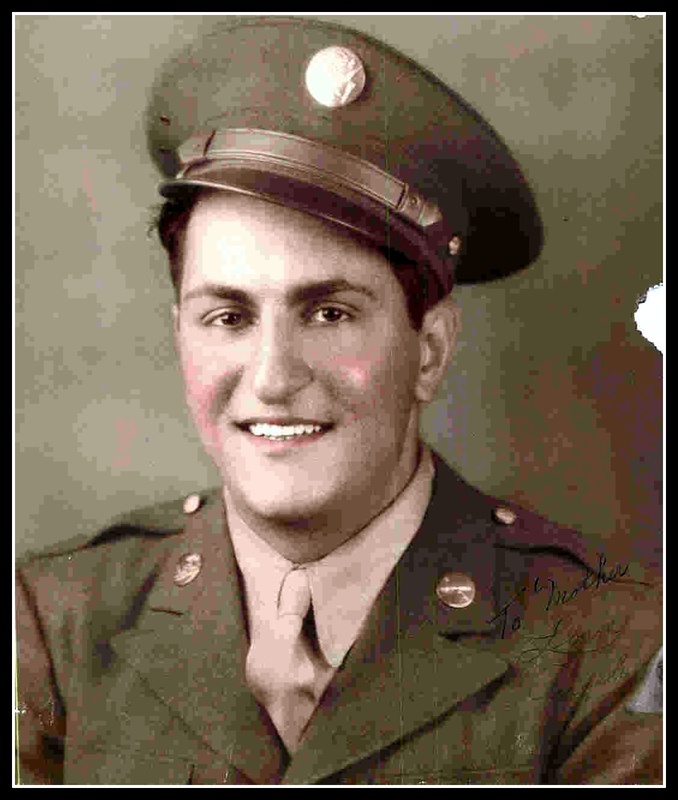 Following four years of high school and working in a machine shop, Angelo Patrizio enlisted at Newark on Sept. 14, 1943. His service number is 42014084. He was assigned to field artillery in the United States Army Ground Forces. Born on June 26, 1925, to Francesa and Gerardo Patrizio in San Marino, Bologna, Emilia-Romagna, Italy, he is survived by sisters Rose and Lena, and brothers Gerardo and Benedetto. His remains were repatriated and he was buried on Jan. 17, 1949, at Glendale Cemetery, Bloomfield, through the Spatola Funeral Home.